The course was just under three miles in length and opened in 1963. 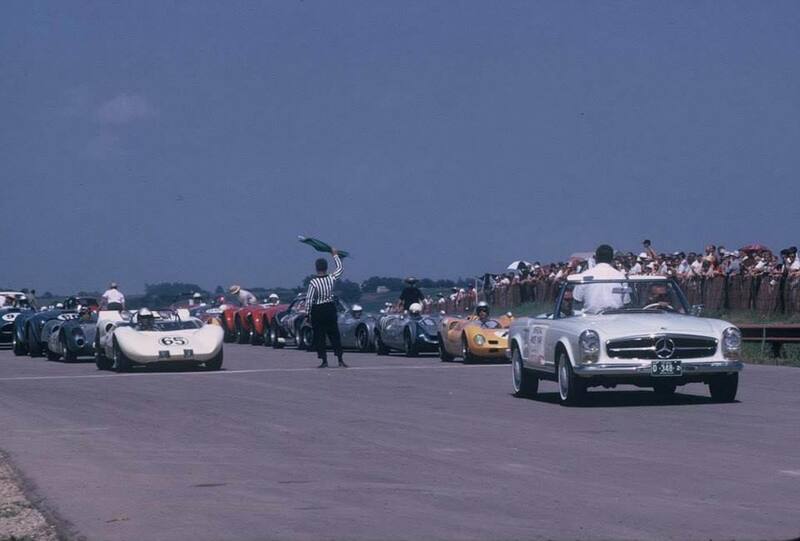 The track was considered to be one of the best road course's in the nation. The venue was also known as Greenwood Raceway. Despite the popularity of the venue, it only lived a short life, closing in 1966.